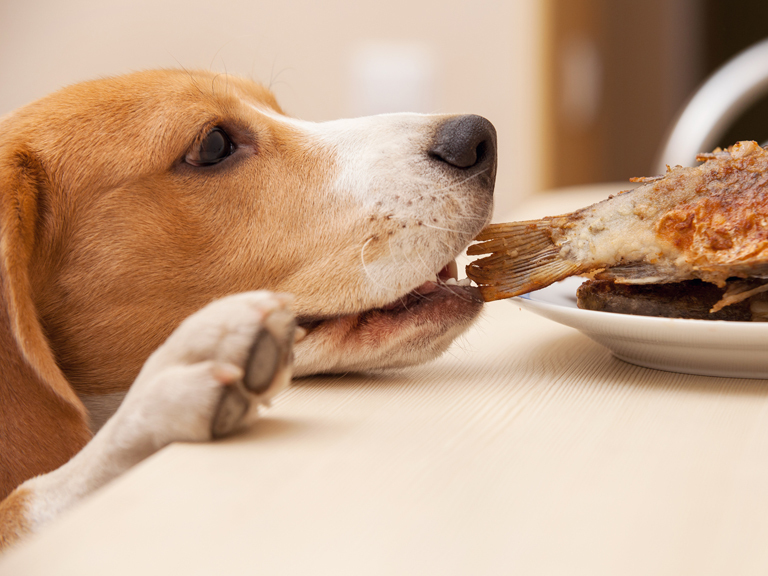 Dogs are carnivores and their anatomy is tailored to eat such food. Their teeth are created to rip and chew meat, short intestine does not allow meat to decay and extremely strong stomach juices are even capable to digest bones. 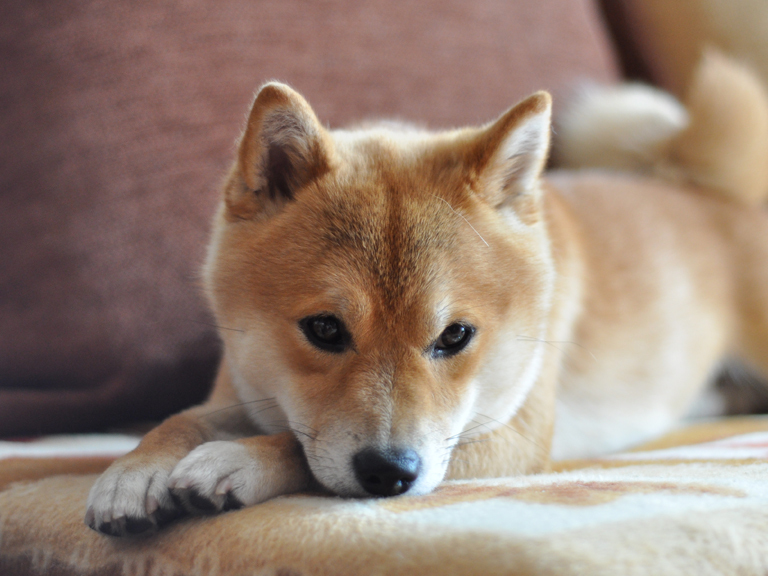 Dogs which are fed in this way receive all the necessary nutrients, vitamins and trace elements. WHY RAFUS MENU IS DIFFERENT? Not only people obey nutrition fashions, there are also dog feeding trends in the world. One of these is raw dog nutrition. It is important to mention that supporters of this natural feeding trend do not call it a fashion, as they think it is exactly such type of food which dogs deserve. 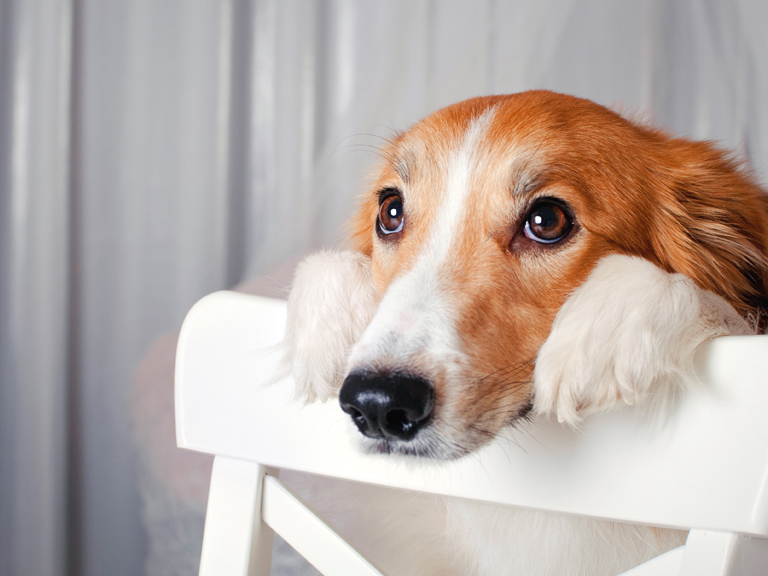 If you feed your beloved pet dry food, you should switch to RAFUS MENU gradually, after 7-10 days. Every dog is individual and therefore its nutritional needs are individual. 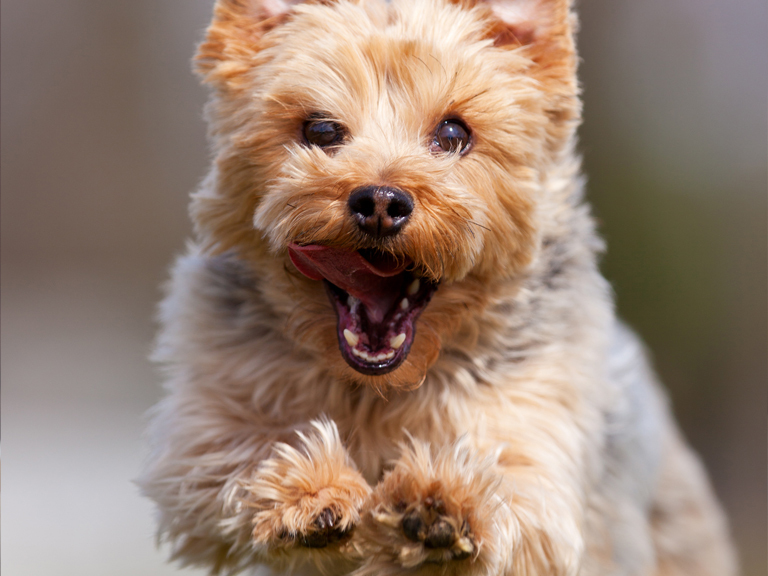 Also the amount of food depends on the dog‘s age, activity and metabolic pathways.